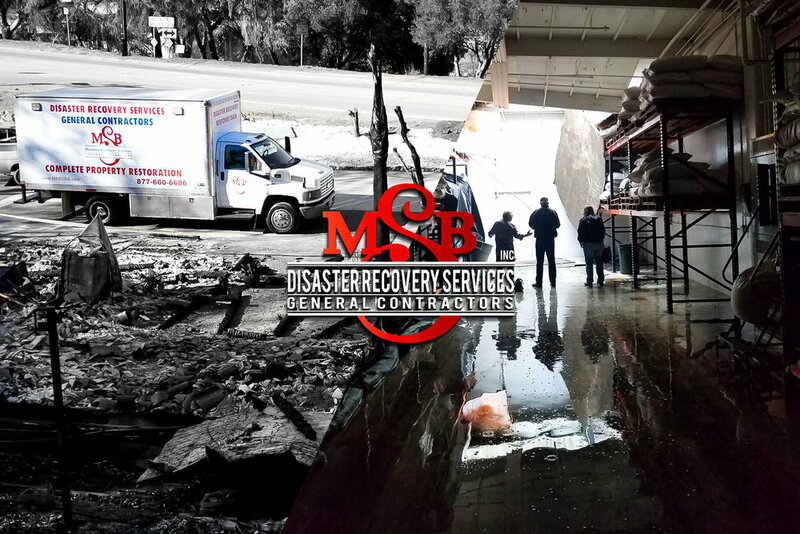 MSB Disaster Recovery Services, Inc. is a local full-service General Contractor specializing in Emergency Services of residential and commercial properties. The range of services offered at MSB ensure you competitive pricing, prompt service, and single-source accountability. As a service oriented company we have an assembled team of professionals who are Industry Certified and experienced in all aspects of emergency service work, including cleaning and guaranteed odor removal. Our qualified Emergency Response Team is ready to assist you with your Emergency Service needs upon your call.